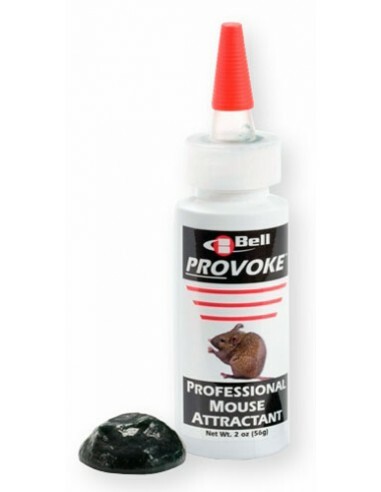 Developed by the same experts that formulate Bell's highly effective baits, new PROVOKE is the first and only mouse attractant / lure specifically developed for mice. 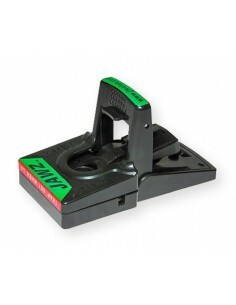 Mice CANNOT Resist This Non-Toxic Attractant! 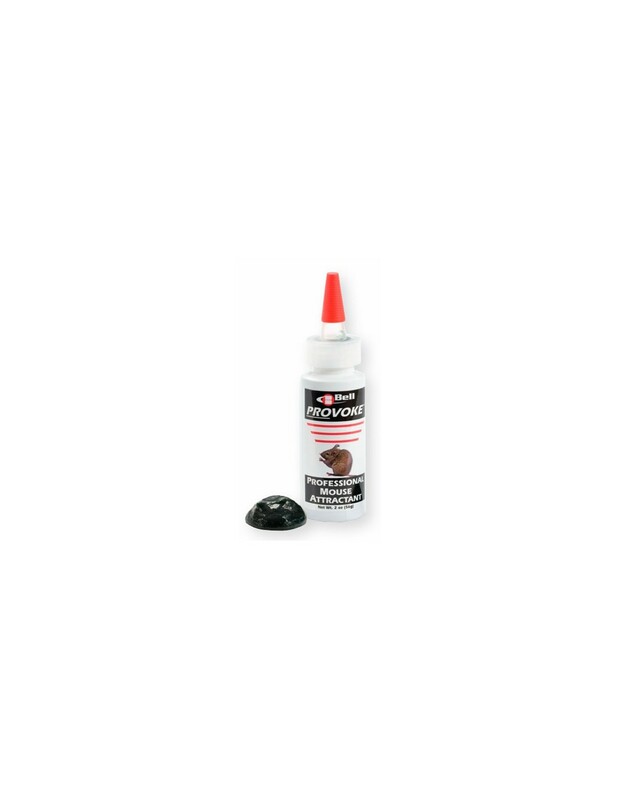 Bell PROVOKE Professional Mouse Attractant is the perfect attractant to use in any type of mechanical trap, plastic traps, wood snap traps, live traps etc. Even the most finicky mouse will have a hard time resisting Bell's new mouse attractant, PROVOKE Professional Mouse Attractant. Non-toxic and hypoallergenic, PROVOKE is especially useful in accounts where attractants, such as peanut butter, are prohibited. 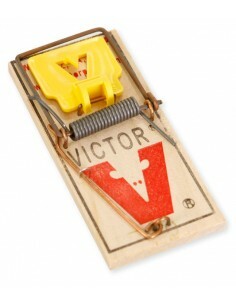 PROVOKE can easily be dispensed on any type of mouse trap using the conveniently- sized 2 oz./56g squeeze bottle with nozzle. This water soluble attractant won't stain carpet or clothing. 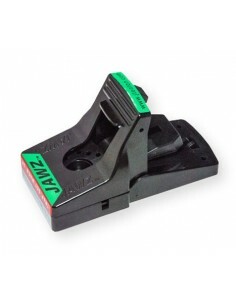 Dispensed easily on any type of mouse trap using the conveniently sized 2 oz./56g squeeze bottle with nozzle. Bell PROVOKE Professional Mouse Attractant Manufacturer: Bell Laboratories, Inc.